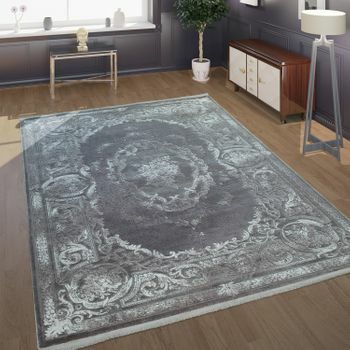 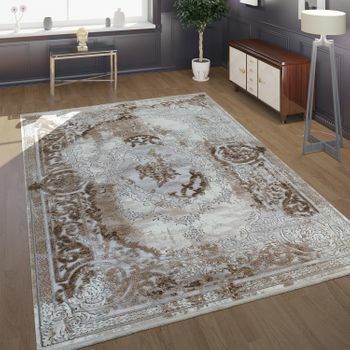 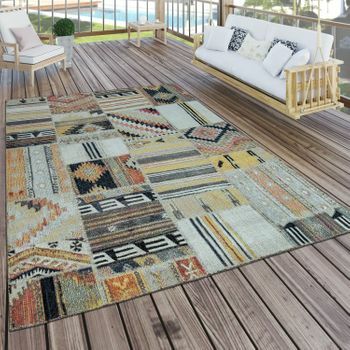 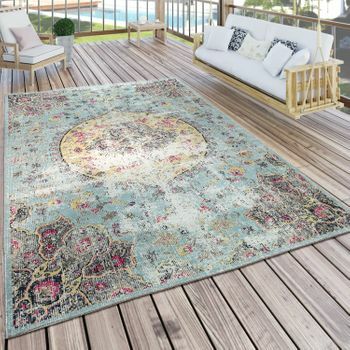 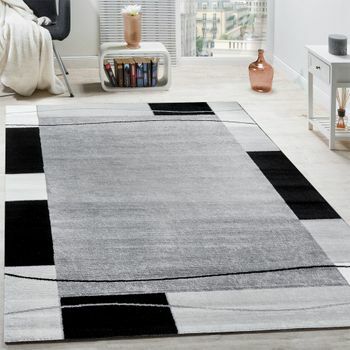 Simply turn your floor into an airy light work of art with this rug! 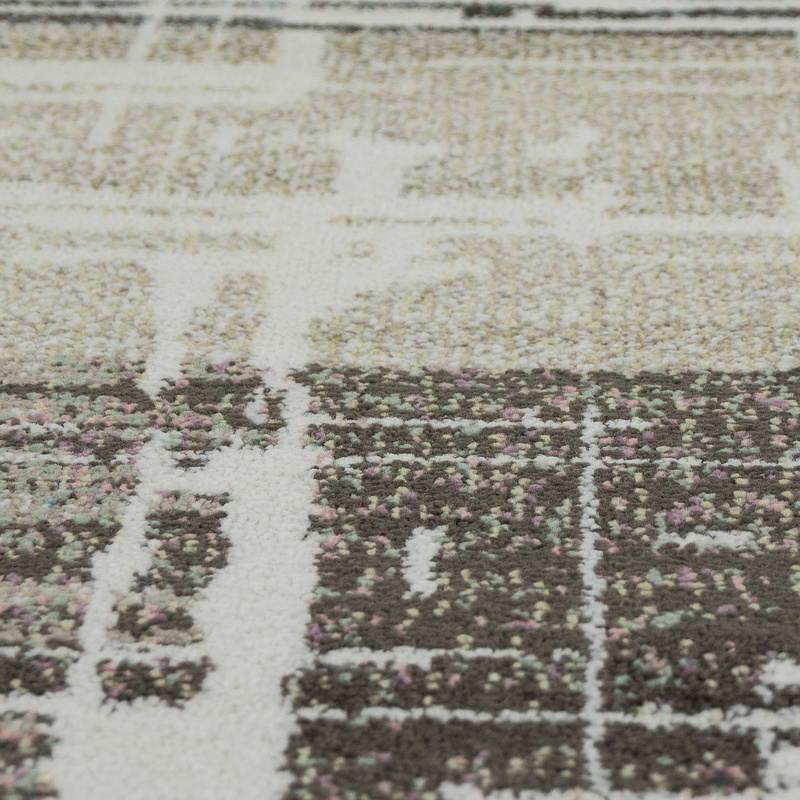 The open-work pattern of soft pastel colours creates a modern look. 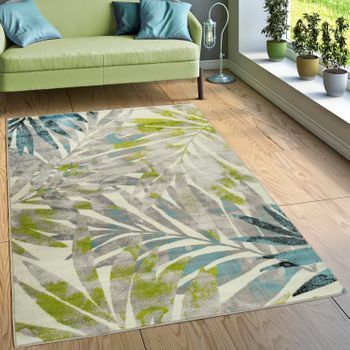 Trendy colours such as grey-blue, rose or fresh green create a good mood. 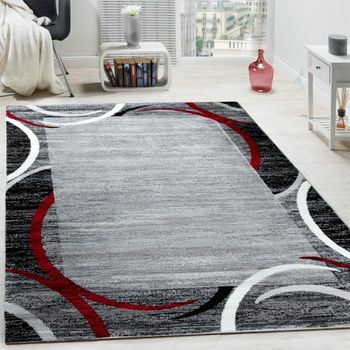 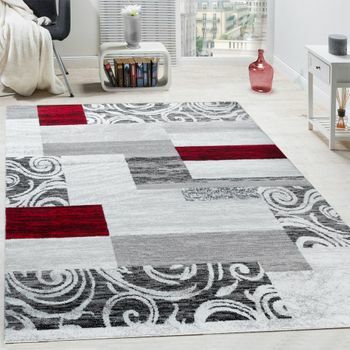 The abstract design gives the rug an assertive character to represent your personal style. 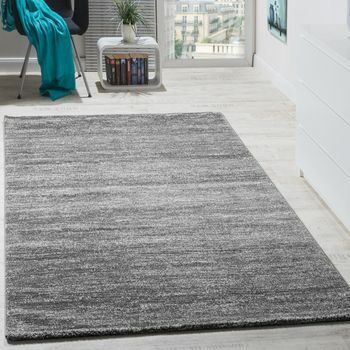 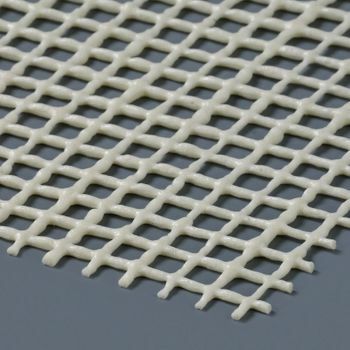 High-quality polypropylene makes the product a robust and easy-care rug. 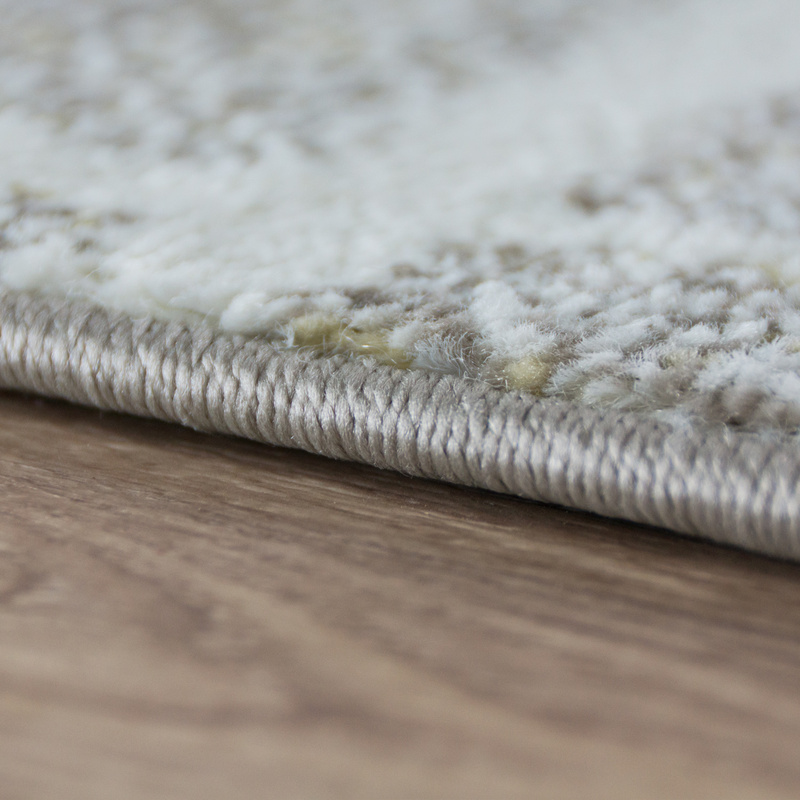 In addition, certification in accordance with the Oeko-Tex Standard 100 Standard guarantees it is free from harmful substances. 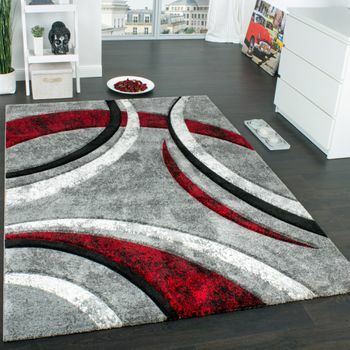 Our tip: the rug goes perfectly with a feminine, pretty interior design. 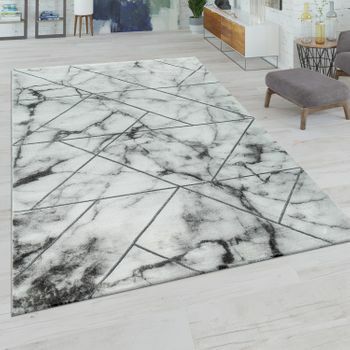 If you like a cosy vintage look, the hip design creates a casual connection between the used look and abstractionism. 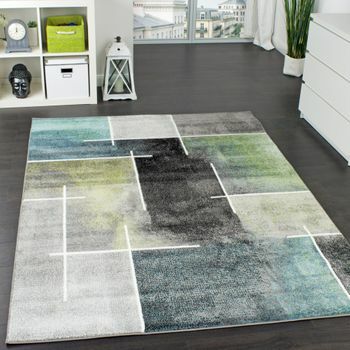 The light colours offer plenty of breathing space and also provide small rooms with more depth. 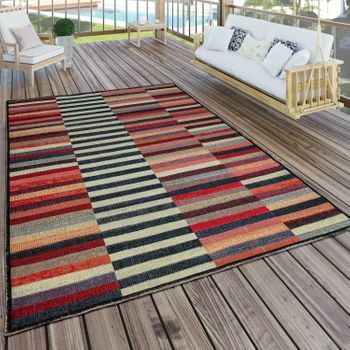 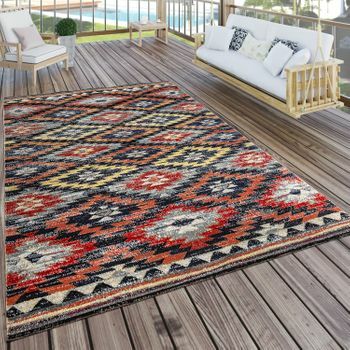 If you tend to keep your décor subtle and dispense with extra frills, the rug becomes a colourful eye-catcher. 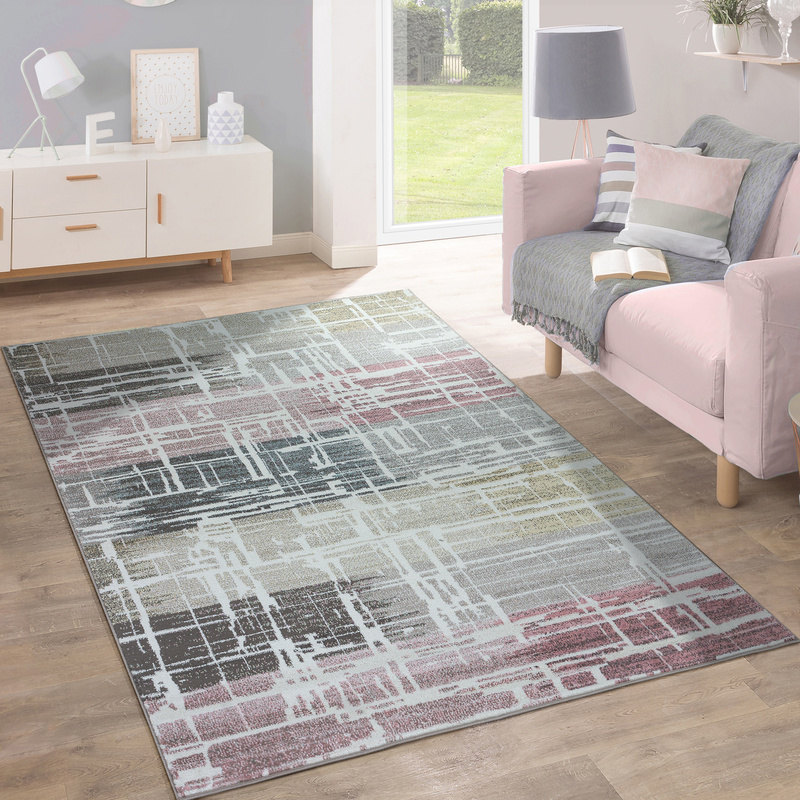 With selected decorative elements in stylish silver or rose gold, you can give a straightforward interior design more individuality.